What is the best little everyday way to be nice? Is being nice ever a sign of weakness? ang napili ng mga taga-hanga: Yes, but not 100% of the time. Wondering: If you were sitting in a bus and two people came in - an old man and a young girl, who´s obviously limping, which one would you let take your seat? Do you feel that when you are too nice, sometimes you get hurt more? what nice thing have you done? uy do you like afros? 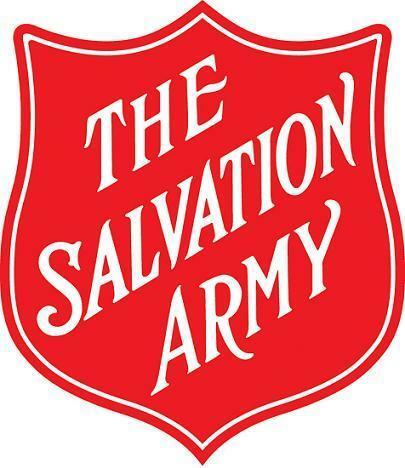 According to the Salvation Army statistics, from 2007 to 2008 how many people in total were assisted from this organization?